Home » Posts » Attentionology for K-5 Teachers » Boost Good Conduct and Good Character! Boost good conduct and good character by putting key words into action. 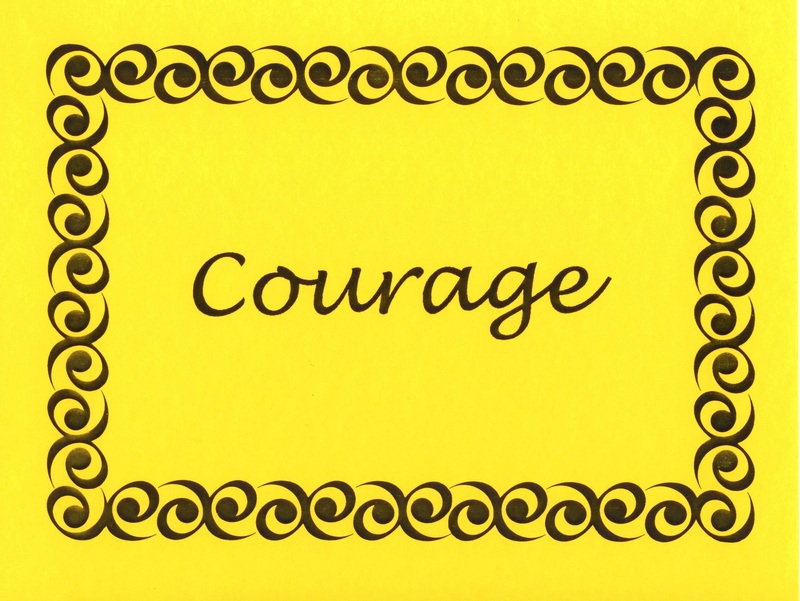 Teach kids that the phrase, Show courage, means more than the word courage standing alone. Does your school have posters on classroom or hallway walls that speak to the importance of good conduct and good character? Boost Good Conduct and Good Character by Putting Key Words into Action – Make words like COURAGE and RESPECT seem to “jump off” colorful character education and conduct posters. verbs…that encourage kids to put good conduct and character development into action. 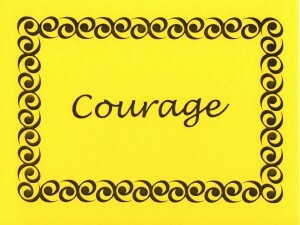 Teach kids that the phrase, show courage, means more than the word courage standing alone. 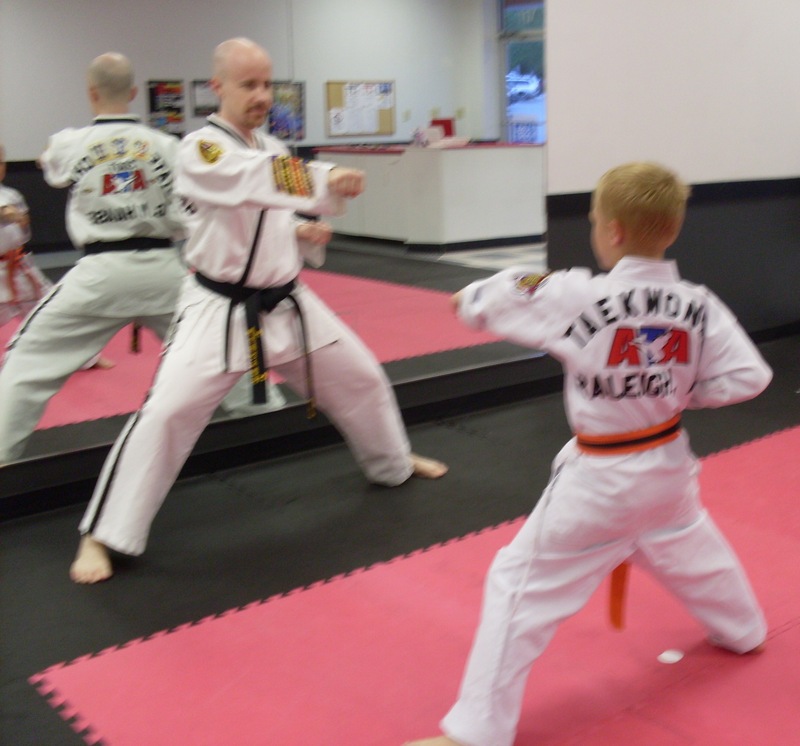 Glen Haase, Master Taekwondo Instructor, helps a student learn to control his actions. you PRACTICE what they mean. Action Words Pack a Punch! – When you initiate a discussion and other activities that pack action into words to boost good conduct and good character, point out that action words pack a punch. Make a connection with packing a punch to exhibit control, like a Taekwondo instructor teaches students to do. Ask the class to think about how they can exhibit control over the choices they make about good conduct and character. Suggest that RESPECT packs more punch when you pair the word with SHOW…Showing respect puts respect into action. How else can you boost good conduct and good character? Instruct Students to Write About Good Conduct and Good Character – Distribute cards to the class and ask students to write words that express good conduct and good character traits on the cards. Elaborate on this writing activity by challenging kids to write acrostic poems that focus on conduct and character traits. As a class project, guide students by writing the letters of a word about good conduct or a character trait down the board. Review the poems line by line and ask the class to call out the words that show action. If the poem is on the board, underline the action words as I have done in the acrostic poem about RESPECT above. 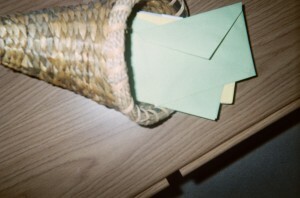 Teachers can model good conduct and character by stuffing a seasonal container such as a cornucopia with positive comments about their class. Boost Good Conduct and Good Character by Modeling Both -Teachers serve as models to students every day we are with them. Model behaviors you seek in students with another fun activity. Stuff a seasonal container such as a plastic pumpkin in early autumn or a cornucopia at Thanksgiving time in October and November (Canada and US, respectively) with sincere, positive comments about your class. Teachers are always thankful for students who show good conduct and good character, accept creative challenges and contribute to class activities. Please send comments about ways you boost good conduct and good character in kids. Thanks! ‹ Check Out a New AP for Teaching – One P on Purpose! 5 Pings/Trackbacks for "Boost Good Conduct and Good Character!"